A MUST for all humans... No matter who you are. Long before Cory Reese strapped on his first pair of running shoes, he learned the key to being a successful ultrarunner: He knew how to suffer. In Nowhere Near First, Cory shares his deeply personal story about experiencing his father’s suicide at a young age, and how this led to a career in endurance running and a desire to live life to the fullest. 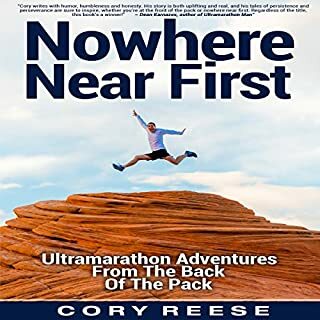 Nowhere Near First is a humorous, captivating, and uplifting account of Cory’s memorable ultramarathon experiences. Amazing athlete stories. Thank you for sharing it all with us. I also like the way it was narrated, straight to the point. As a plant based ultra runner myself, I learned a lot from your experiences. Am very thankful that you shared so much information. Great book, full of info regardless if you are plant based or not..
Would recommend that book to others for sure! Loved the story of Scott growing up and becoming a runner and all the struggles he faced. So much to reflect on and compare to my own struggles. Loved the book. It is a real person with a real life story. It isnt all happy endings and wonderful times. Scott has an amazing drive, and strong need to run, but we see that he is just a human too. So there is bad, good, and even harsh. I laughed out loud quite a few times, and cried quite a few as well, but I felt as though I was on the journey with him. I have even more respect for him after this book than I did after "Born to Run", which is where I learned about Scott. I have followed Scott since I read that book, and have enjoyed his career, and I find him very inspirational. I was amazed by his candor, and ability to talk about some of the personal things he covers. It truly makes me ADMIRE him all the more. 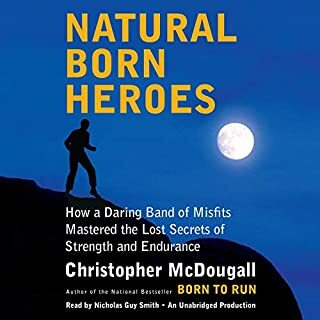 If you liked "Born to Run", you will like this book. Please remember it is a personal memoir, not a bunch of different people's stories as in BtR. Although you do get to meet all of those characters from Scott's point of view. I highly recommend this book!!! OH...one more thing...Alot of the vegan receipts at the end are great!!! I went out and bought the hard copy for a cook book!!! 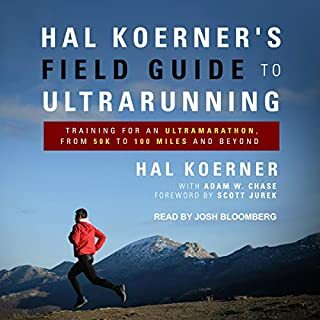 most people looking at this book have likely read dean karnazes "ultramarathon man" or one of his other books. 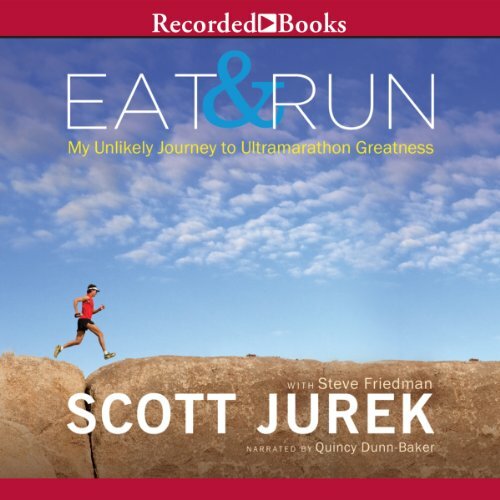 while dean makes himself sound like a tough guy, he's no match for scott jurek. the story of how scott started in the sport, changed his diet, went through a spiritual journey and made it all the way to the top is truly remarkable. if you're a marathoner but looking to up your game or take on a new challenge, this one will really open your mind. 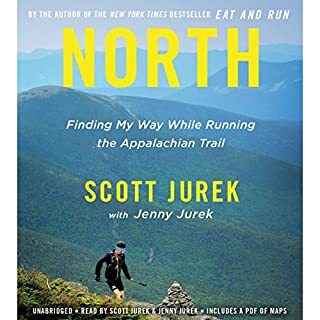 Great next step after "Born to Run"
This is a wonderful book, a very personal account of life and running by Scott Jurek. 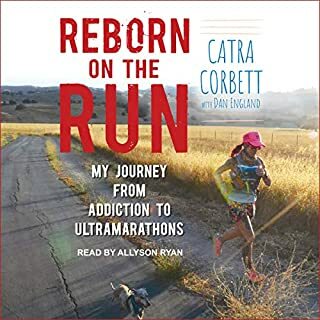 Having read Born to Run I was keen to know more about what running, and what something as extreme as an ultramarathon meant to those who participated and were passionate. 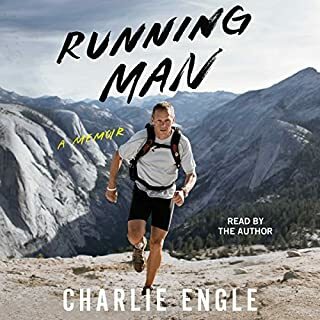 Scott gives an intimate account of what running has brought him, how the physical challenge stretched his mind and touched his soul, this I really appreciated. 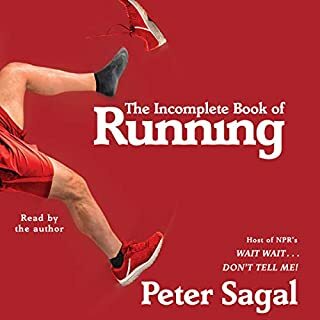 He also gives plenty of practical information; running tips, training guidance and then his food philosophy and recipes making for a very wholesome read. Highly recommended! The only aspect that I found a little jarring was the narrator, it took me time to adapt to his narration, which at times I found quite aggressive. Having said this it was not a poor performance and just took some getting used to. If you could sum up Eat and Run in three words, what would they be? 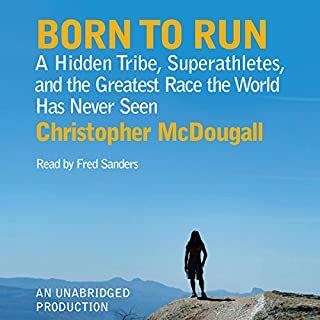 Great context and in-depth look at one of the stars of Born to Run. Very much enjoyed the nutritional insights. Who would you have cast as narrator instead of Quincy Dunn-Baker? Someone who wasn't so abrasive in his reading style. Sometimes I felt like the reader made Scott seem like an angry guy with a big chip on his shoulder...very different from the spiritual vegan discussions at the end of each chapter. It was a little jarring. Scott Jurek is a highly competitive endurance athlete who also comes across as transparent, humble, and helpful. His story is interesting, and some of the training and nutritional ideas have helped me dramatically. I loved this book and would recommend it to anyone. 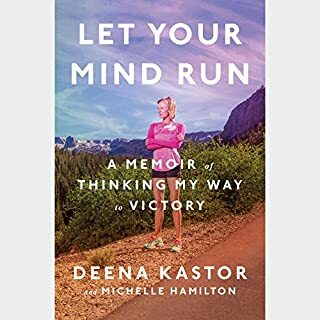 This book was very inspiring to me, as I'm an aspiring raw vegan and runner. 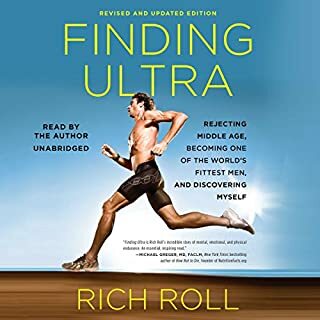 I have no desire to be a marathon runner, but hearing the author's story of becoming an *ultra" marathon runner inspired me to go further in my own daily runs. I also felt so inspired to continue learning about raw food. I love dedication of this guy. I only left out a star because the narration was a little over dramatic at times. NOT a deal breaker at all. I just resigned myself to let it go when I noticed it. This is a very inspiring book. A fantastic story of human endurance and what can be accomplished. My favorite line, which I tell myself all the time now is "not all pain is significant". Then I just keep running, or holding that yoga pose, or pumping that weight. It is easy to be a lazy, painless athlete, which leads to mediocre results forever. Sometimes you just got to do stuff! I go it. I liked it, and I'll listen to it again. Felt very real, the childhood stories, the hard training yards, the focus, the competitiveness, the ups and downs and so on. Very listenable. It was very worthwhile to hear a success story based on hard consistent work. But, whatever happened to Dusty? I'd like to read that as a sequel! If you're a runner, you've probably heard of Scott Jurek by reading Born to Run. 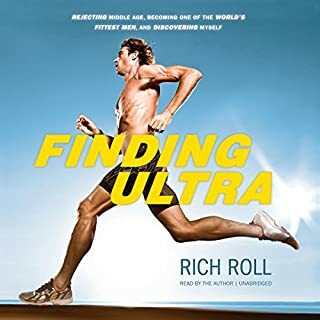 While not a sequel to McDougall's book in any way, Jurek's book takes you closer to the real thing by letting you know how it feels from an actual ultra runner's pespective. It is well written, full of interesting stories, technical tips and a very good read (listen) altogheter. Scott Jurek is an exceptionnal athlete. Yet, he is so honest and down to earth that I could relate with his stories, even tough I only am a "normal" marathonner. The stories make you want to push yourself beyond your limits - if only to find out how far you can go. I know it did help me run farther and better. What does Quincy Dunn-Baker bring to the story that you wouldn’t experience if you just read the book? The narration is quite good. I'm not sure why Jurek did not decide to read it himself. 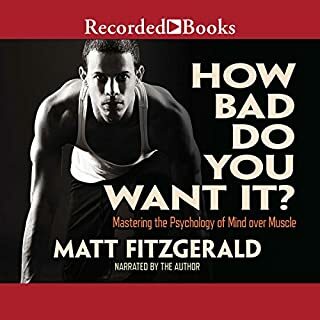 This is a book I listened to while running. I really recommend it! I couldnt stop which help me keep going on longer runs. Of course, some of the stuff here you've already heard before. 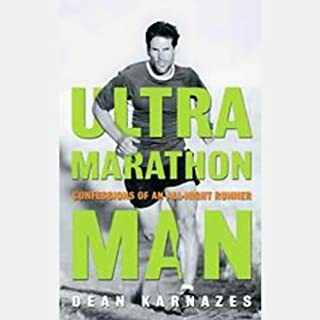 With Born to Run and Dean Karnases' books, a lot has been said about Ultras. 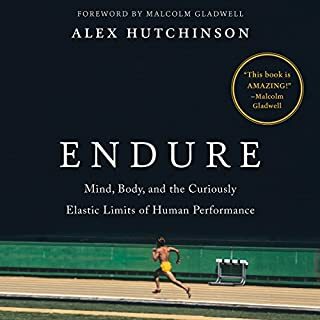 Yet, Scott Jurek's take on the subject is as unique as his talent. I really recommend you pick it up. What did you love best about Eat and Run? I love everything about it, but especially the tips at the end of each chapter. 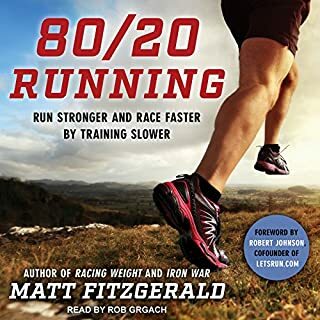 What other book might you compare Eat and Run to and why? Barbara Kingsolver's 'Animal, Vegetable, Miracle' As they both blend food consciousness with life stories. What about Quincy Dunn-Baker’s performance did you like? He was funny, the inflections were all right on. We laughed a lot, cried a little. 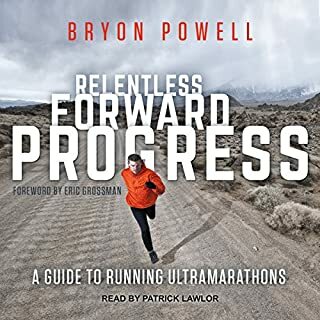 I read it partially on my long run days...his story makes you unable to give up at like mile while he is running 100, and partially on a family road trip- everyone liked it.